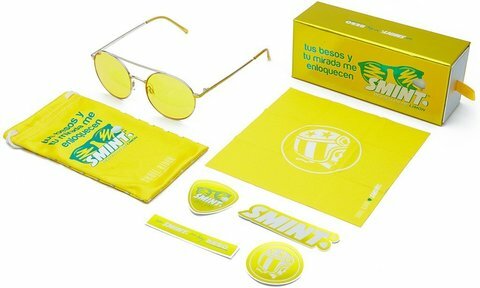 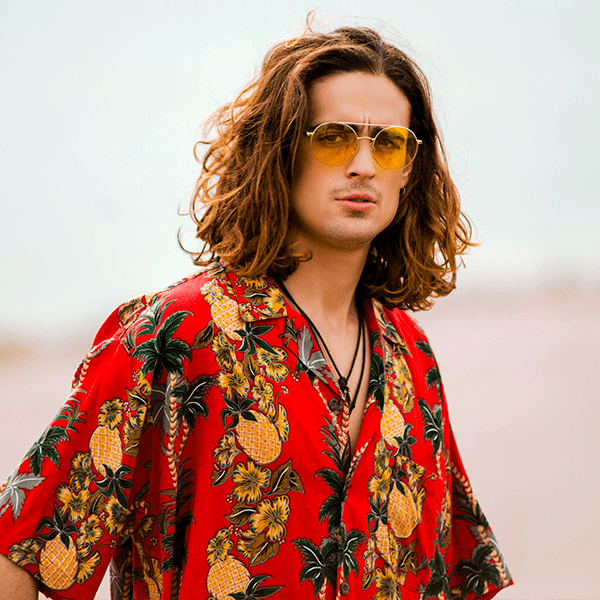 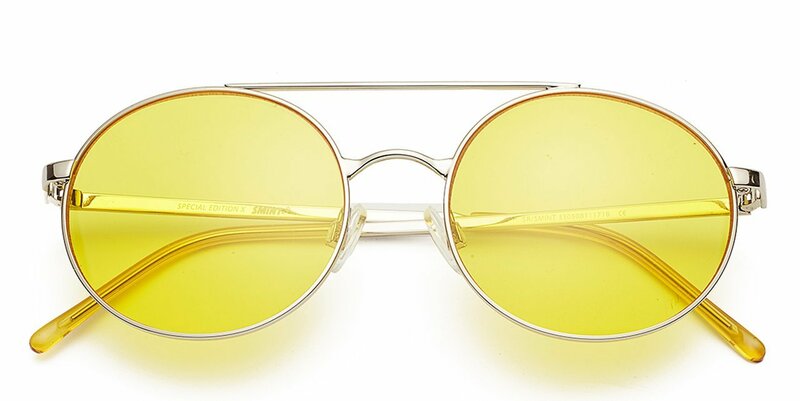 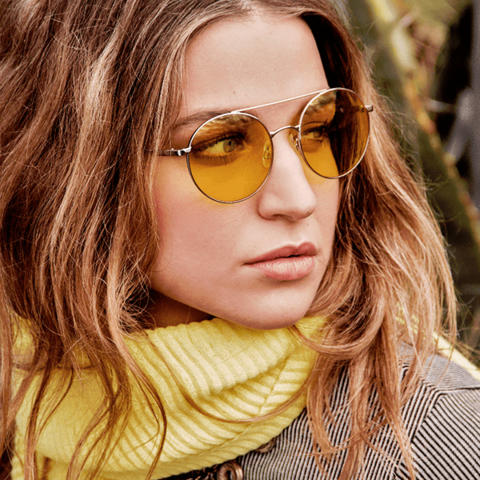 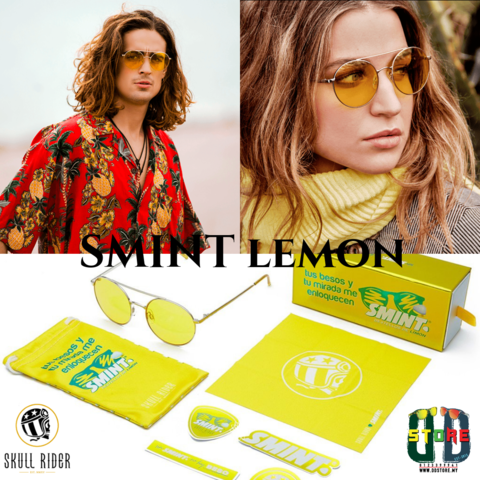 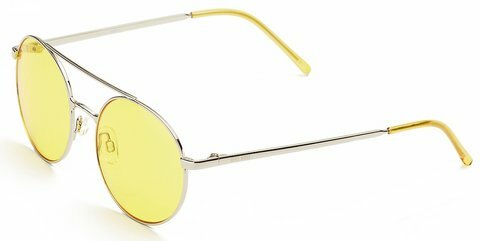 Radiant trendly, Smint Sparkles of Lemon are sunglasses of metallic and rounded mount in which the yellow color of its crystals is the absolute protagonist. 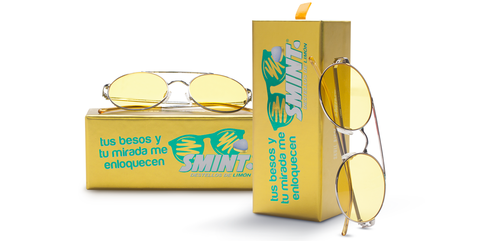 Under the slogan "your kisses and your eyes go crazy", both boys and girls can enjoy this special model. Skull Rider and Smint have risked their joint bet and this model is one of the most genuine results. 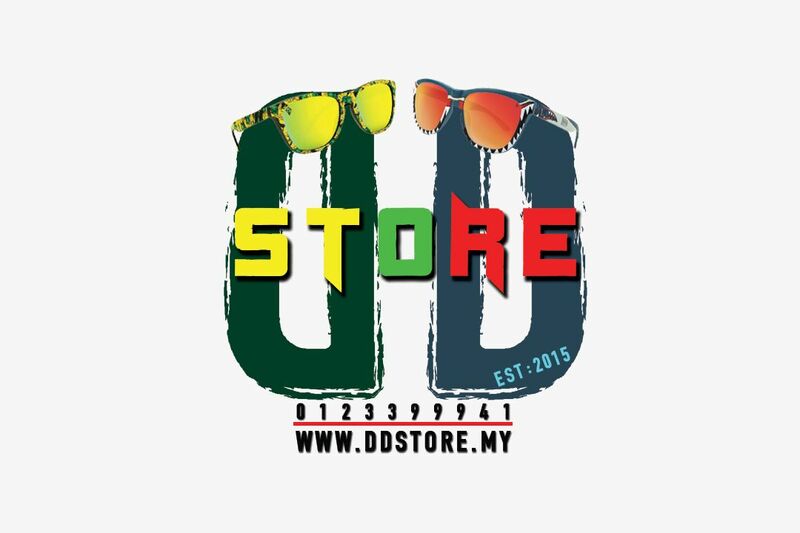 Dare to see life of another color!